Camilla Nylund (Sieglinde) and Christopher Ventris (Siegmund). 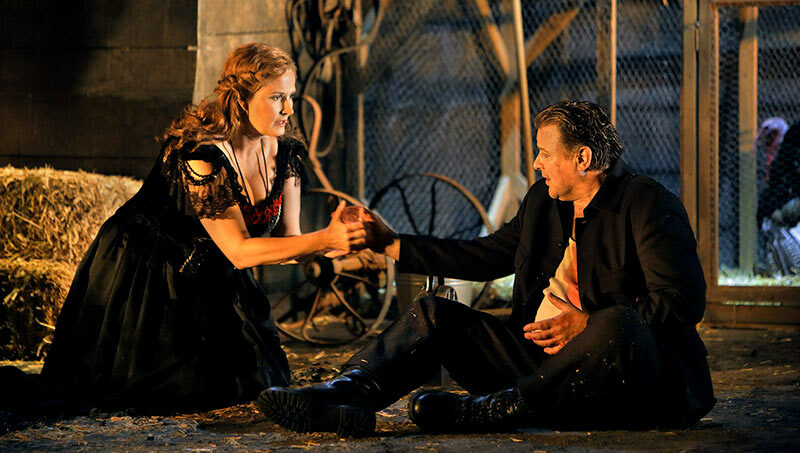 Opera is such a difficult thing to get right: so many variables, so many contradictions. They are, however, part of its attraction and, when everything or most things in some sense come together, its greatness too. Not for nothing did Wagner designate the orchestra as his Greek Chorus: framer of, participant in, commentator and critic on the drama. During the first two acts of this Walküre, I found myself wishing that someone had told Marek Janowski. 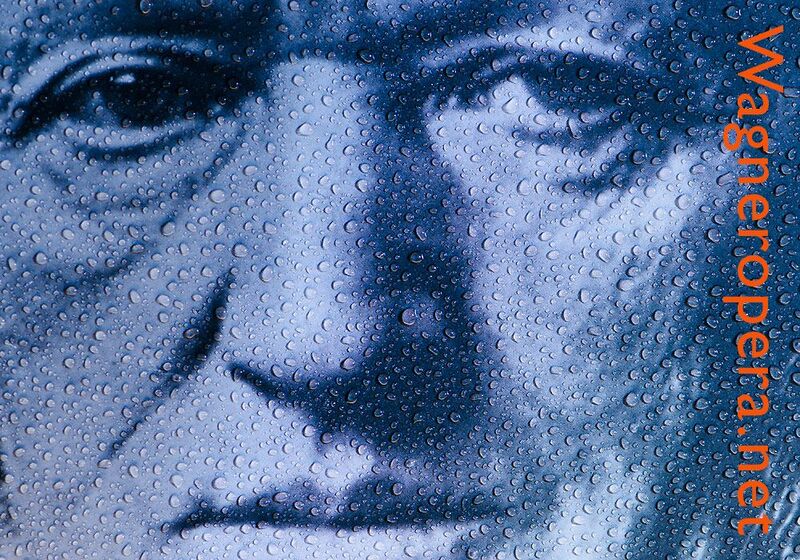 His reputation – largely amongst those who disapprove of treating Wagner as drama, with a fair sprinkling of pseudo-‘authenticists’ – is a mystery to those who know great Wagner conducting either of the present or the past. 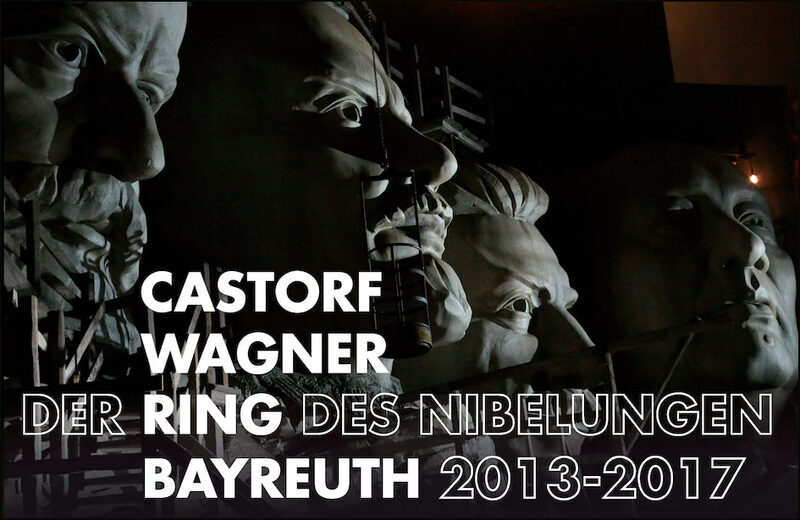 The best that could be said of the way he led these two acts – splendidly played, it must be said, by the Bayreuth Festival Orchestra – was that it was efficient. There were no catastrophes; we were not, thank God, on London’s Planet Pappano. But nor was there any great insight. 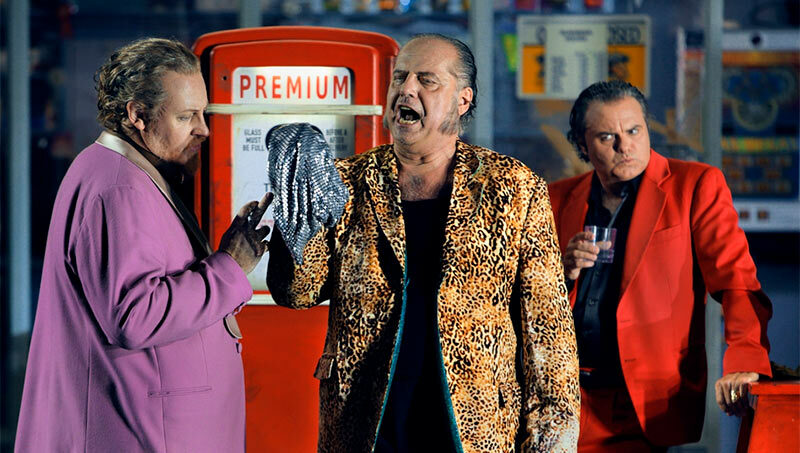 What had come across as possible, even plausible objectivity in Das Rheingold, a very different drama, here merely sounded non-committal: a bit like those churned out Beethoven cycles certain fashion-victims excite themselves about. ‘Modern instruments and period style’ or some such nonsense: anything to avoid commitment, let alone a critical standpoint. Perhaps we should call it ‘Macron-meets-Vänskä’, or ‘music for the high street’; a few years hence no one will have heard of it, let alone listen to it. I have never heard a less storm-like prelude to the first act; it proceeded smoothly, as if mowing a sufficiently, yet not excessively, watered lawn. As for the inconsequentiality of the orchestra during Wotan’s second act monologue, it sounded like recitative as understood by people who do not understand recitative. There is so much going on there: past, present, and future. It is one of the great turning-points of the entire Ring. John Lundgren’s estimable efforts as Wotan notwithstanding, the tendency was more towards preparing a list for the weekly shopping. There is domesticating Wagner and there is that. Even the great climaxes were undersold – on the terms of the performance, let alone on other terms. I do not know what had been secreted in Janowski’s second-interval oranges, but it proved most welcome. If hardly Wagner on the level of a Barenboim, a Haitink, a Karajan, or a Furtwängler, we heard a much stronger sense of generative drama in the orchestra, more – if still not enough – of a dynamic range, and a greater willingness, occasionally at least, to let the Bayreuth strings have their head at climaxes. Woodwind solos also proved beguiling and, in a few cases, intriguingly curdling, Tristan not so very far away – as indeed the harmony tells us anyway. The scene-setting is good, indeed thought-provoking: both at the time and afterwards. An agrarian yet industrialising society is in many ways ideal, not least on account of little – or not so little – scenic complexities, contradictions, provocations. Hunding makes excellent sense: a barbarous killer in Victorian clothing, ultimately very much Wagner’s vision too. Sieglinde is his chattel; he plays with her, wishes to destroy her (refusing her initial greeting), and then forces himself upon her. Such is marriage. When a bookish Patric Seibert seemingly willingly – yet driven by what compulsion? – takes the caged place of farmyard fowl, becomes animalised, is rescued, and takes his place again as Azerbaijani oil is hit, all manner of possibilities present themselves. Life – and the mind – is never dull when he is on stage; perhaps it is no coincidence that we must wait until the third act for that. For Castorf’s intelligent, illuminating contradictions come into far greater relief then too – doubtless assisted by the greater orchestral canvas. The gods having adopted traditional, patriarchal guise and customs – Fricka with conjugally enforcing whip as much as Wotan, the lazy patriarch drinking shots and reading Pravda – inflict themselves and their continued oil project upon the world, but they might have done more strongly, more clearly. The lack of clarity in who Wotan here is to begin with does not seem to me an especially fruitful ambiguity, at least on this occasion. But perhaps the fault lies with me. At any rate, the shift to alternative historical and geographical paths – Baku, 1942, Hitler in pursuit of oil, such pursuit to be denied, thereby enabling the world of Siegfried... – retains its force, if more in retrospect than in the white heat, and/or Brechtian alienation, of the theatre. It speaks extraordinary well, then, of Ventris and Nylund that they made such an impression – in almost ‘traditional’ terms – as they did. The Volsungs’ musical achievement was unquestionably theirs, not Janowski’s. Ventris’s ardent singing, verbal clarity, and verbal meaning were quite exceptional. I am not sure I have heard a better Siegmund. Nylund’s Sieglinde, if lacking the final ounce or two of ecstasy in that third act solo, was nevertheless beautifully, thrillingly sung – and, insofar as permitted, acted. Following a surprisingly uncertain entrance – anyone can make a slip – Georg Zeppenfeld’s Hunding proved very much the dark, heartless foil. Again, he never forgets the importance of the words; nor will he let us do. Lundgren’s stage presence, again insofar as permitted, was godlike, the anger of his delivery palpable, indeed terrifying, especially during the third act; Castorf’s touch of undermining, childish petulance – a silly act with a bearskin, whilst Brünnhilde sings – proved a truer instance of what we surely should have seen more of earlier on. This was, by any standards, a commanding performance, sadly let down by Janowski during that crucial monologue. Tanja Ariane Baumgartner’s Fricka was probably the most chilling of the three assumptions I have seen and heard, as merciless in her instrumental reason as with her whip. And Catherine Foster’s enthusiastic, even lovable Brünnhilde was just the ticket for the character at this stage in her development. One felt with her as well as for her; we wish her well in her transition to humanity, such as it might be. The Valkyries were truly outstanding; one might have taken dictation, such were the individuality and clarity, within bounds, of their contribution. Almost all of them, I felt, might readily have been singing ‘larger’ roles; of course, Nadine Weissman is. Perhaps, then, my expectations were unfeasibly high after the previous night’s Vorabend. And in a way, necessary contrast was provided here, at least on stage. Was it always quite the right sort of contrast, though? It may yet be that, reading back Siegfried and even Götterdämmerung into the staging here, more will emerge. Let us hope, though, that Janowski will be on final act form.